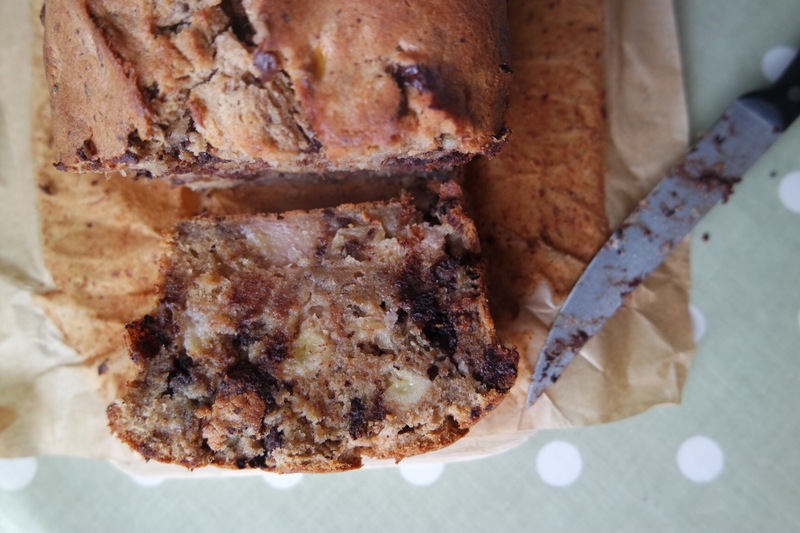 Thank you Tate & Lyle for this extremely yummy recipe, bananas and dark chocolate, what more do you want from a bake? 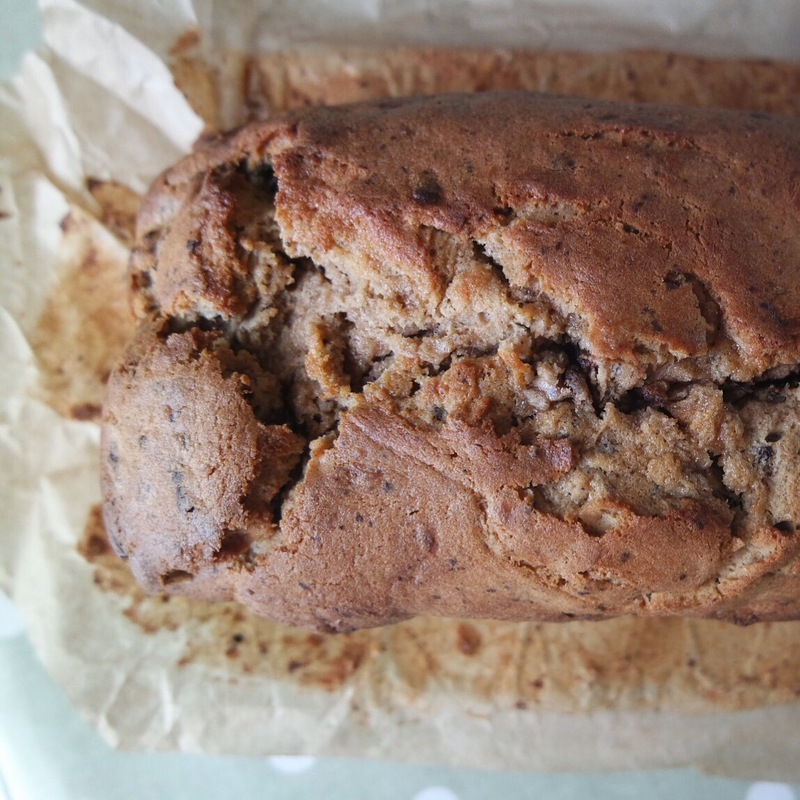 It is a really dense loaf, due to the bananas, but it is really tasty and perfect with a cup of tea when the children have gone to bed. 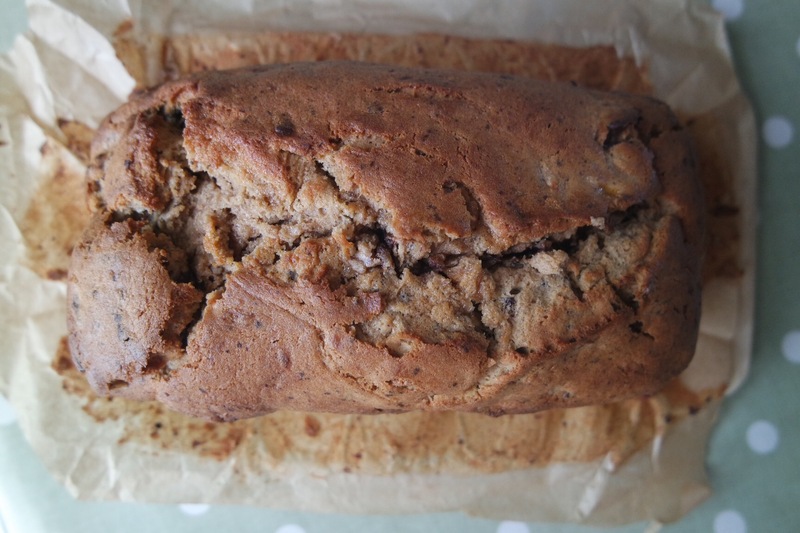 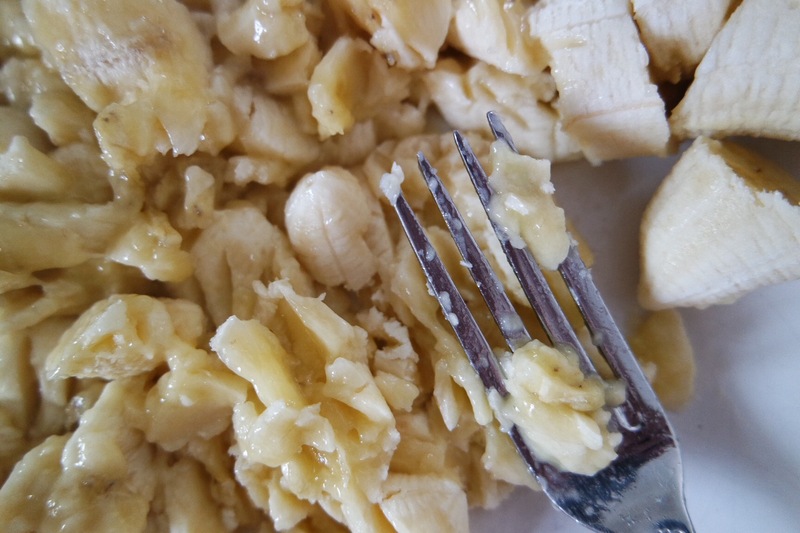 The children really loved it too – so great for a dessert or to take on a summer family picnic! 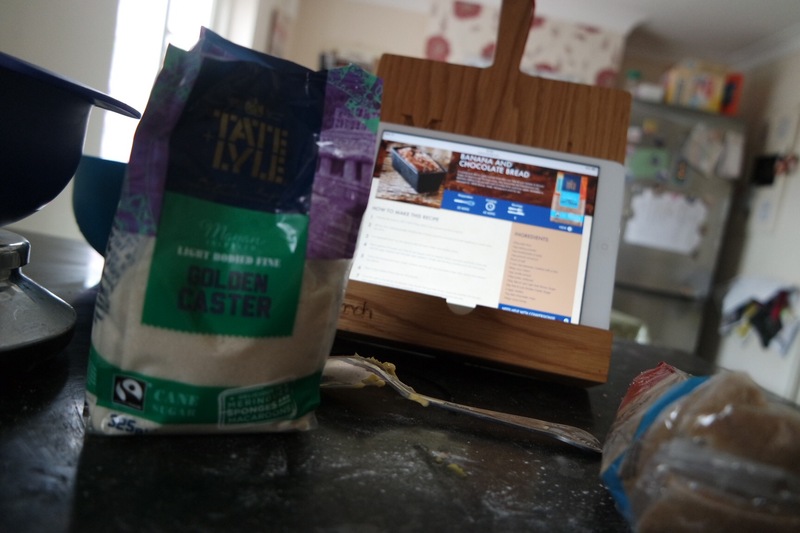 You can find more recipes on the Tate & Lyle website.